In celebration of World Breastfeeding Week, I wanted to put together a roundup of all of my breastfeeding posts. Wow. I had no idea just how many times I’ve written about breastfeeding! The theme of World Breastfeeding this year is Breastfeeding Support: Close to Mothers. Support is usually the key factor that determines whether or not a mom can be successful with breastfeeding. Because I had the support of so many people around me, women who said yes, this is hard but it’s so worth it, or women who told me about their struggles with nursing, I felt less alone with it became really hard for me to nurse. But not everyone has that kind of support. I’ve seen moms really open up and get informed through WBW on my blog in previous years, so I hope that this year is no different. Read it. Share it with mom friends who need some encouragement. Let’s support each other, mamas. How Can I Get a Free Breast Pump: My insurance paid for a Medela double electric breast pump. Here’s how I got them to cover it, step-by-step. This post gets pinned all the time on Pinterest! 8 Ways to Make the Most of the Dreaded C-Section: Yes, nursing is possible after a c-section. I’ve had 3 of them. Extended Breastfeeding: An Unlikely Story: I never set out to nurse my babies beyond their first year, but I’ve done this with all of my babies now. You can read why here. Nursing Challenges: Eating for Three: I had no idea it would be so hard to nurse a baby while pregnant, but it really heightened my morning sickness. We had to take it one week at a time to keep nursing my second baby through his first birthday. Dodging the Mastitis Bullet: This is how I handled a mild case of mastitis twice last year to avoid antibiotics. It’s a very practical, comprehensive post on mastitis and I’ve gotten lots of positive feedback on it from breastfeeding experts. Babies on a Budget: Nursing: Ever wonder just how much money breastfeeding can save? Or the health benefits? This is the post you’ll want to check out and share with your husband. He’ll be extra supportive of breastfeeding after reading this. Milk Banks: I pumped to maintain supply when my baby had lung surgery. He couldn’t eat for a while, so I ended up filling up my hospital’s freezers with breast milk. Before we were discharged from the hospital, I made arrangements to donate all of the milk (90 ounces) to an excellent milk bank that provides milk for NICU babies. I had a newborn during WBW 2012, so I only wrote one post to celebrate. Making it Work After a Cesarean Birth: Even after my third baby was born, we had challenges with breastfeeding, but with a lot of help, we made it work. Nursing a Second Baby: Or the time I became a human cow. Nursing Through a Major Illness: When my baby had an emergency lung surgery as a newborn, I couldn’t find any information in my breastfeeding books on getting through such a difficult circumstance. I knew I was fortunate that my baby was alive after such a trauma, but I also felt that maintaining lactation was the best thing I could do for him. Here’s how we made it work. Following Those Mommy Instincts: Or the time I went against doctor’s advice. Every Reason to Succeed: Why I thought breastfeeding would be easy for me. It wasn’t. The Struggles of Nursing: What went wrong with nursing my first baby. And here’s a link to a free nursing cover! You’ll just pay shipping. Disclosure: I’ll earn a small commission for referring you to this site. You can also find a link on my page to a free nursing pillow on my site as well. Enjoy the new baby gear! I love your heart! Couldn’t agree more about the importance of support!! 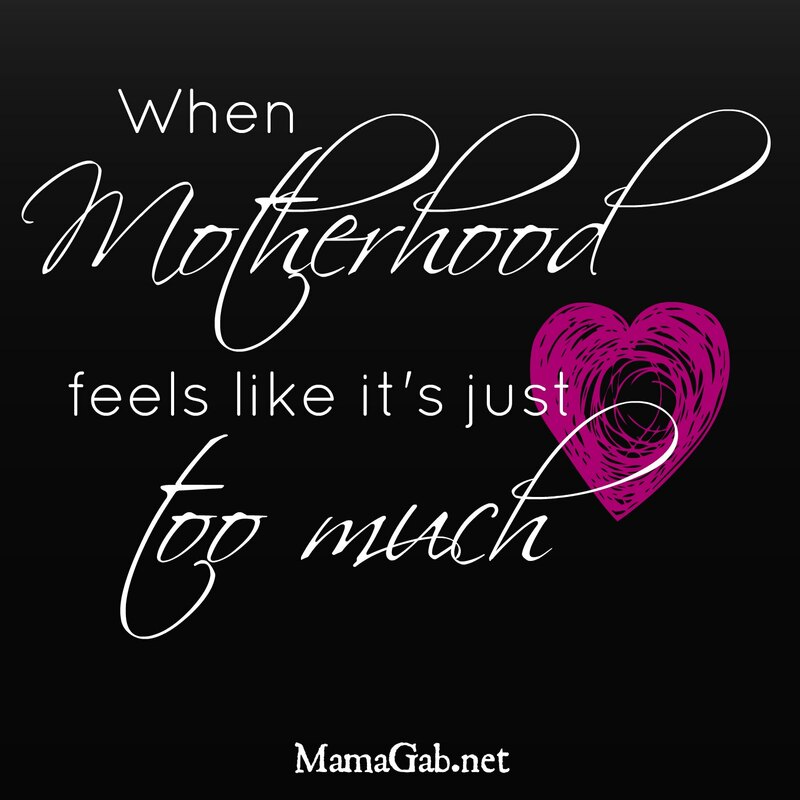 Thanks for sharing with the Tuesday Baby Link Up Community! Thanks so much, Jennifer! I enjoyed the link-up! What a great round-up of posts! I wish I had known about all the support to be here and around the blog world when I was nursing. I had many struggles, but also had a great lactation consultant at our local hospital. Thanks for sharing at the Mommy Brain Mixer!